Team India bundled out for 358 on the second day of the rain-marred practice game. After the washout on Day 1 of the four-day warm-up match, Team India finally took the field on Thursday (November 29) against Cricket Australia XI at the Sydney Cricket Ground. As many as five Indian batsmen score half-centuries before the visitors were bundled out for 358 on the second day of the rain-marred practice game. India skipper Virat Kohli (64) and teenage prodigy Prithvi Shaw (66) scored fluent half-centuries. Besides, Cheteshwar Pujara (54), Ajinkya Rahane (56), and Hanuma Vihari (53) were the other Indian batters to notch up fifties. In reply, CA XI finished the day at 24-0 in four overs. Cricket Australia XI won the toss and opted to bowl first. The visitors left out Bhuvneshwar Kumar, Jasprit Bumrah, Parthiv Patel and Kuldeep Yadav from the 14-man team picked for the only warm-up clash before the four-Test series. Opening the innings, the 19-year-old Shaw set the tone for India, hitting 11 boundaries during his 69-ball stay at the crease. 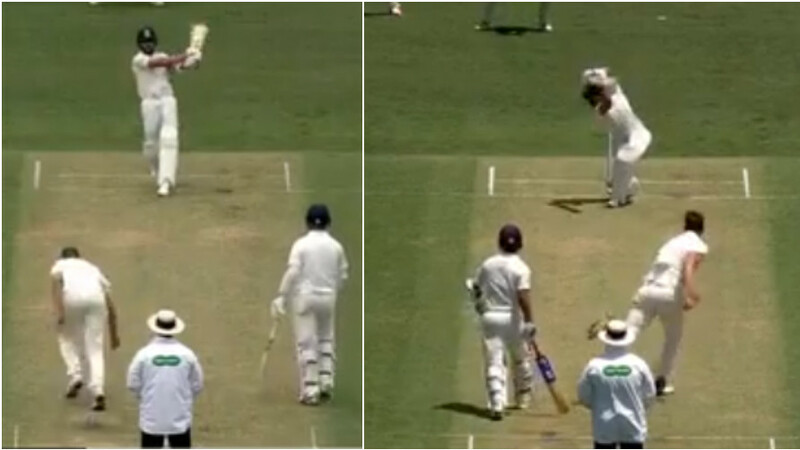 In contrast, his opening partner KL Rahul (3) struggled to time the ball and was caught at mid-off playing a loose drive off Jackson Coleman (1-45). Shaw along with Pujara then stitched 80 runs for the second wicket. Prithvi reached his half-century off 52 balls and was eventually bowled by Daniel Fallins in his attempt to sweep. India went to lunch at 169-2 with Pujara also completing his half-century off 89 balls, and Kohli looking solid as ever on 41 not out. 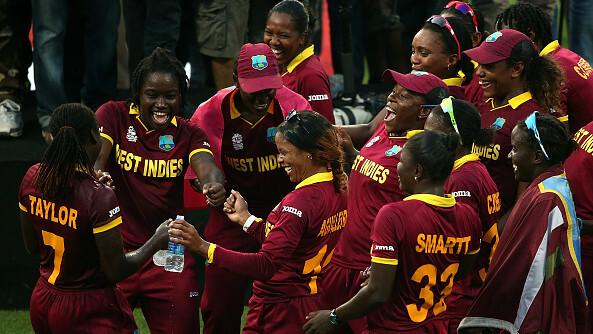 Overall, the Indian catain scored 64 off 87 balls, including seven fours and a six, and looked at ease. The duo fell after lunch, with Pujara bowled off an inswinger from Luke Robins (1-59), while 19-year-old Aaron Hardie took the prized scalp of Kohli, accepting a return catch off a drive. Subsequently, Rahane and Vihari added 81 runs for the fifth wicket. Vihari looked very comfortable and scored at a quick pace. Rahane, at the other end, took his time and settled down. Vihari reached his half-century off 75 balls and was out leg-before to D’Arcy Short (1-42) after tea. 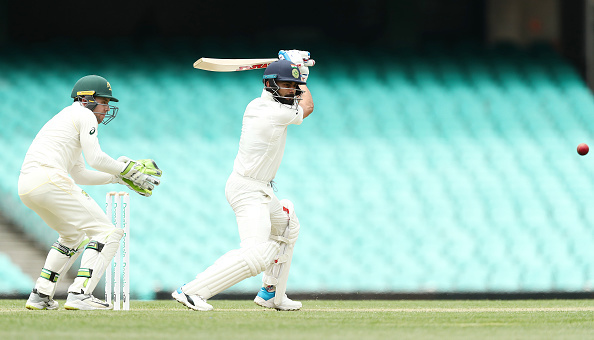 Rahane scored his half-century off 115 balls and then retired for 56 thereafter. Rohit Sharma too looked in good nick, scoring 40 off 55 balls, including five fours and a six. But India’s lower-order folded without much effort. For CA XI, Aaron Hardie finished with 4 for 50 while Max Bryant (14) and D’Arcy Short (10) ensured that the home side doesn’t lose a wicket by stumps. India 1st Innings: 358 all out in 92 overs (Prithvi Shaw 66, Virat Kohli 64, Aaron Hardie 4/50). CA XI 1st Innings: 24/0 in 4 overs (Max Bryant 14*, D’Arcy Short 10*).